2016's Top Stories On NPR.org : The Two-Way This was a big year in politics. But readers also devoured stories on avoiding mosquitoes, raising courageous kids, and why taking notes by hand is still your best bet. The top story of the year — and in fact, the top story of all time on NPR.org, with more than 17 million views — was one that we didn't write. It's a memo from then-candidate Donald Trump, released in October, setting his agenda for his first 100 days in office. NPR's reporters and editors took a deep dive into that plan for the first 100 days: How much of his proposed agenda can President-elect Trump really pull off? They assessed what it would take, for instance, to eliminate two federal regulations for each new regulation that's added, as Trump said he wants to do. Trump promised to "massively cut taxes for the middle class, the forgotten people, the forgotten men and women of this country, who built our country." During a town hall meeting on NBC's Today, he said he believes in raising taxes on the wealthy. 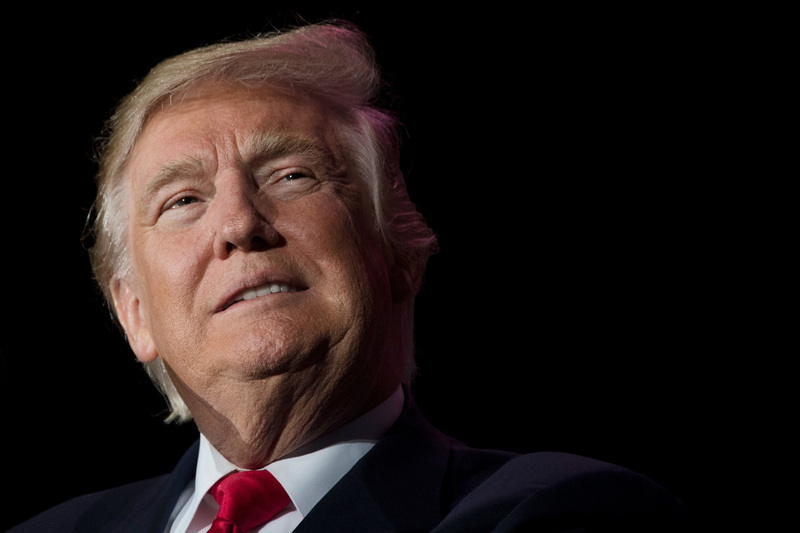 But some economists say Trump's tax plan would benefit the 1 percent the most. Though some have claimed we're now in the "post-truth era," NPR.org readers aren't buying it. Our live fact check of the first debate between Trump and Democratic nominee Hillary Clinton drew nearly 10 million page views, becoming what was at that point our most viewed story ever. 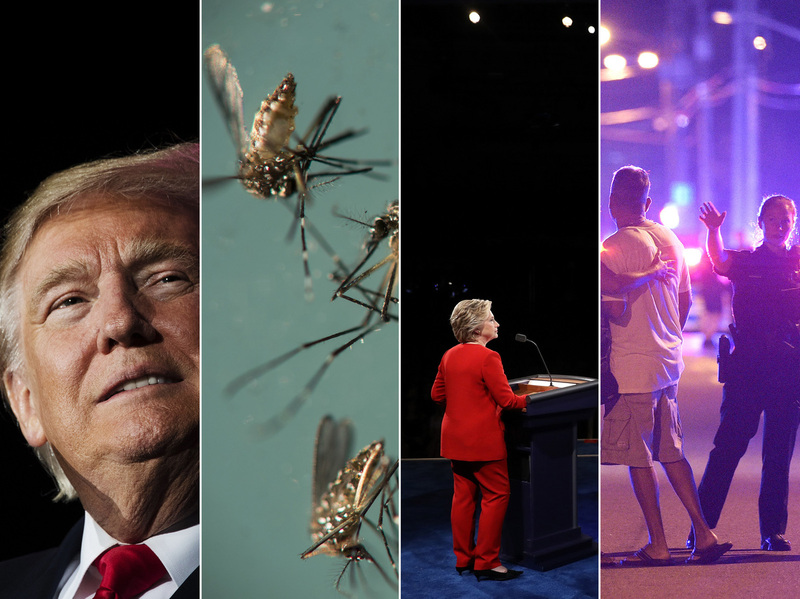 The second debate was a testy one, and our political team assessed the accuracy of the candidates' statements on everything from the deficit and the Affordable Care Act to Trump's comments about women and Clinton's email server. Our live fact check of the first debate between Trump and Democratic nominee Hillary Clinton set a new record for page views, at nearly 10 million. 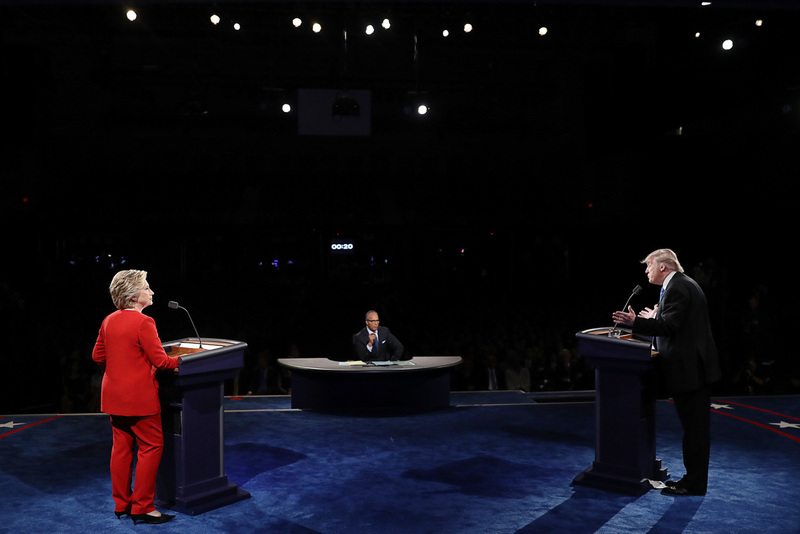 This was the debate that added the terms "bad hombre" and "nasty woman" to our lexicon. NPR's political team dug into the nitty-gritty of the candidates' statements about guns, abortion, immigration and more. As the final votes were tallied, Clinton became the fifth U.S. presidential candidate to win the popular vote but lose the election. The structure of the Electoral College makes it theoretically possible for a candidate to win the White House with less than 30 percent of the popular vote. Then there was election night itself. Trump's victory caught many by surprise, and our live blog tracked the triumphs and tears as results emerged in contests around the country. 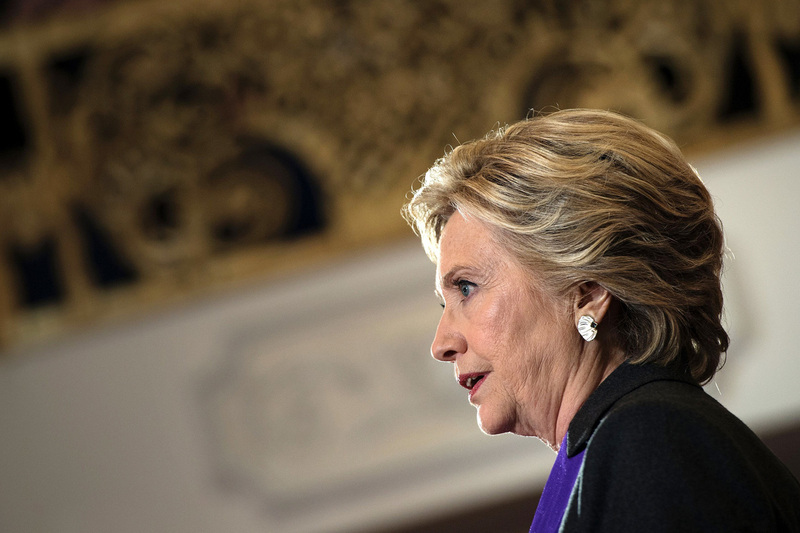 Democratic presidential candidate Hillary Clinton finds herself on the wrong end of an electoral split, moving ahead in the popular vote but losing to President-elect Donald Trump in the Electoral College. After the Republican Convention in July, Trump's poll numbers went into a slump. NPR's Ron Elving delved into the factors that were hampering Trump at the time. 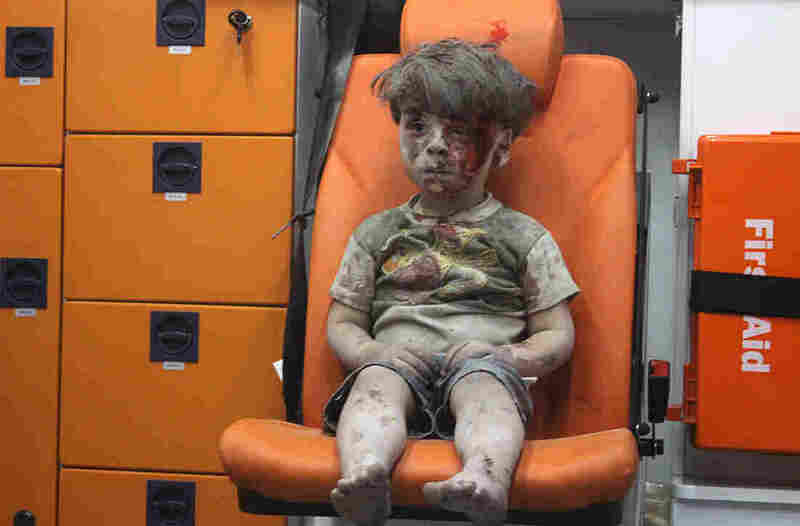 The image of one child, wounded and bleeding from the head, became a symbol of the Syrian conflict's brutality, with airstrikes that often targeted hospitals. In a mug belonging to Jews sent to the concentration camp at Auschwitz, museum conservators discovered a false bottom, concealing a gold necklace and a gold ring inlaid with stones. The jewelry had remained hidden all these years. The best way to avoid the Zika virus is to not get bitten by mosquitoes in the first place. NPR talked to researchers — many of whom spend a lot of time in mosquito-infested jungles and marshes — about the pros and cons of repellents including DEET, lemon eucalyptus and good old-fashioned long sleeves. One scientist adds this fashion tip: Tuck your pants into your socks. 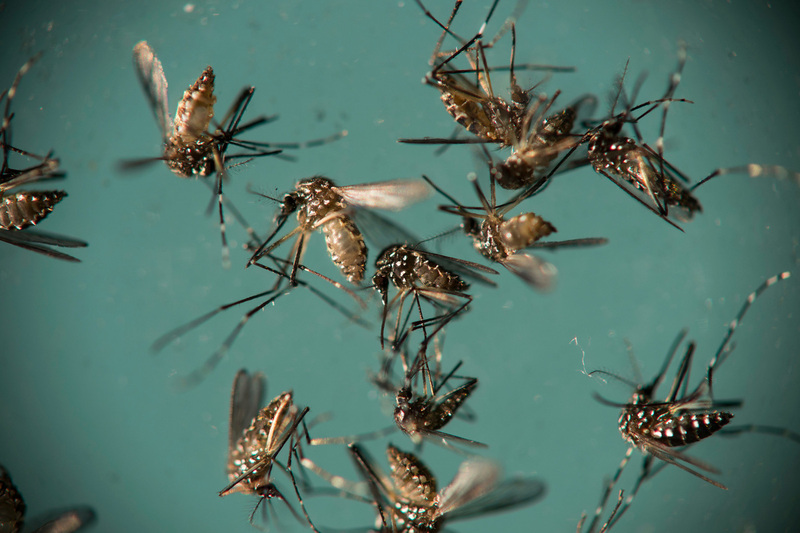 The best way to avoid the Zika virus is to not get bitten by mosquitoes in the first place. With the advent of laptops and tablets, many students started typing notes, because it's often faster than writing. But it turns out that the slowness of taking notes by hand is what helps students process information and actually understand the concepts they're writing down. Two developmental psychologists offer a new framework to help parents cultivate the skills their children will actually need to thrive in the world: "If we don't rear children who are comfortable taking risks, we won't have successes." 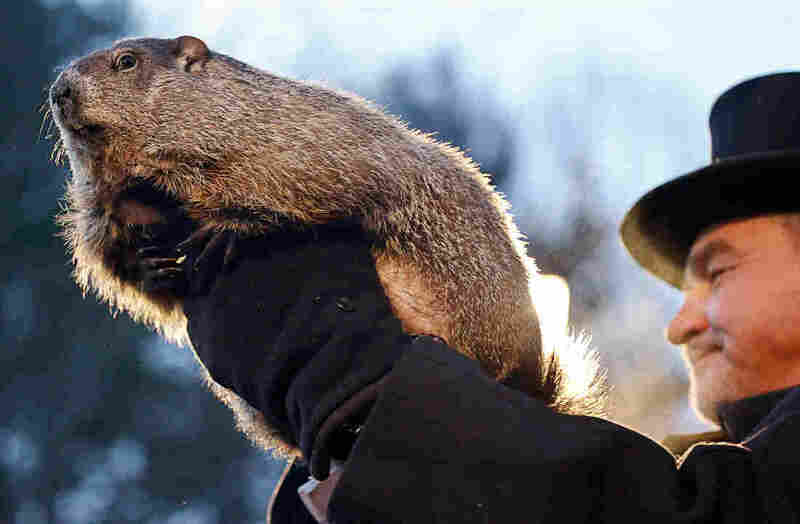 It might have been the chilly weather that day or just a love for Bill Murray movies, but readers needed to know the latest woodchuck-derived meteorology. Phil's verdict: Winter was on its last legs. From the depths of an exhausting election, a bit of mirth emerged in the form of Jack Aiello, eighth-grade graduation speaker extraordinaire. What would the candidates say about the cinnamon rolls at Thomas Middle School? You'll have to watch the video. 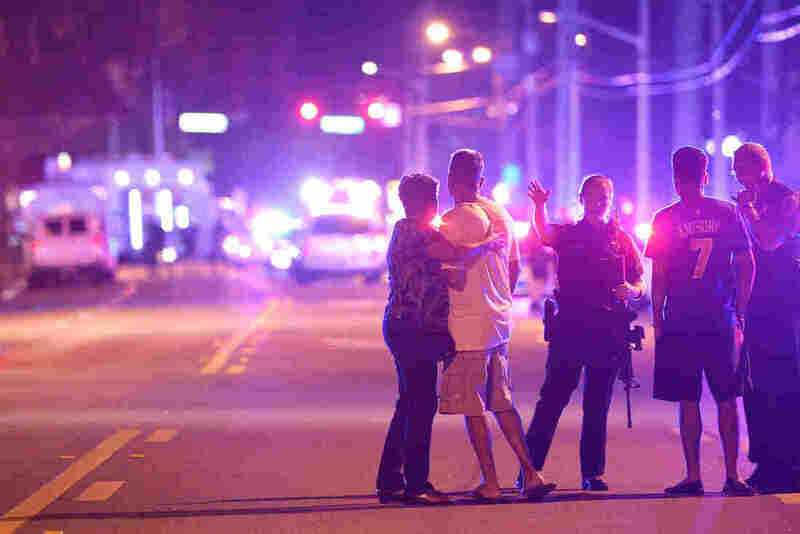 In June, a gunman opened fire on a gay nightclub in Orlando, Fla., killing at least 50 people before he was shot dead by police. The suspect, Omar Mateen, pledged allegiance to ISIS in a 911 call before the attack. Mateen legally purchased a long gun and a handgun in the days before the attack. Orlando Police officers direct family members away from a fatal shooting at Pulse Orlando nightclub in Orlando, Fla., in June. Philando Castile, a 32-year-old black man, was fatally shot by a police officer in suburban St. Paul, Minn., in July. Castile had notified the officer that he was licensed to carry a handgun and was reaching for his wallet at the officer's request when he was shot. His death, streamed live on Facebook by his girlfriend, sparked national outrage. Gwen Ifill, one of the most prominent political journalists in the country, died in November. "I'm very keen about the fact that a little girl now, watching the news, when they see me and Judy [Woodruff] sitting side by side, it will occur to them that that's perfectly normal — that it won't seem like any big breakthrough at all," Ifill said in a 2013 interview. In December, the Army Corps of Engineers denied a permit for the construction of a key section of the Dakota Access Pipeline, to the cheers of protesters who had built a sprawling camp that was then covered in snow. That decision essentially halted construction of the 1,172-mile oil pipeline, just north of the Standing Rock Sioux Reservation.